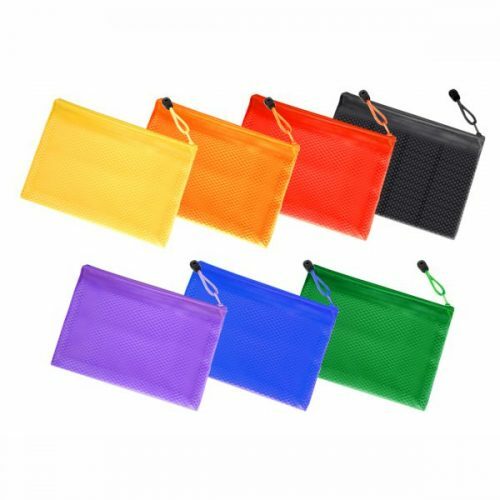 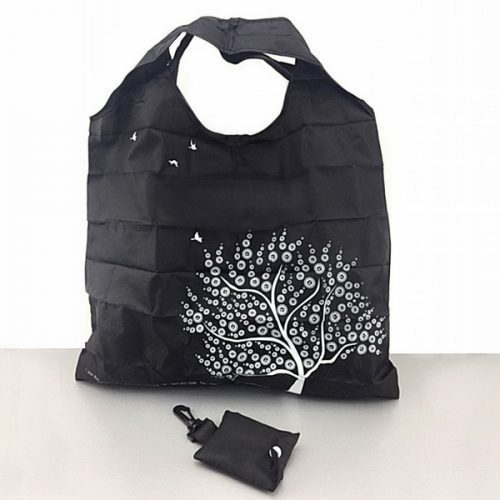 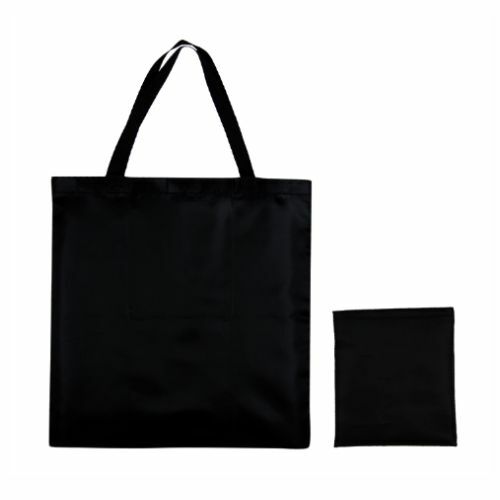 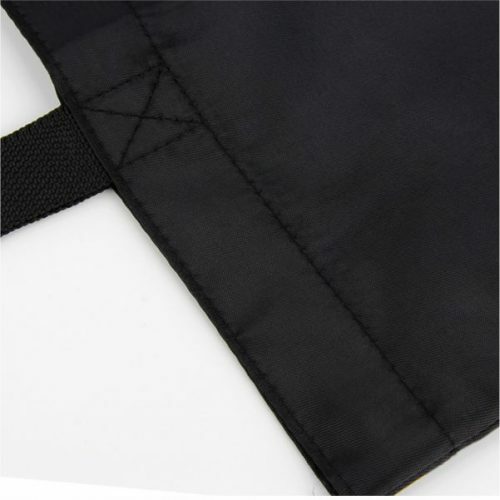 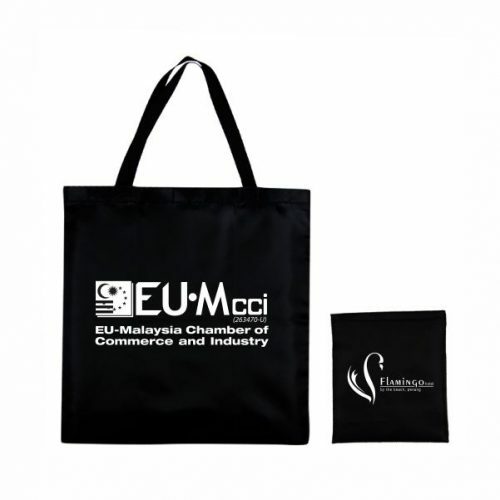 Source of your favorite polyester bag with various sizes, colours and design to suit your corporate gifting and promotional needs. 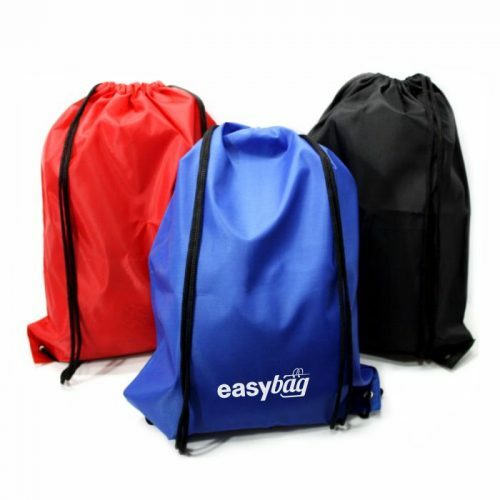 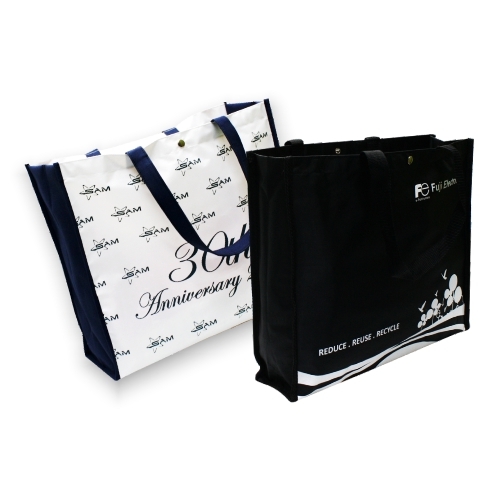 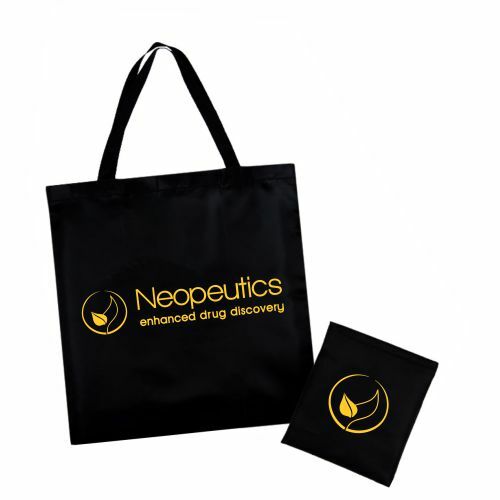 These polyester bags are durable and easily incorporate your premium logo on with its wide surface and brilliant printing coverage. 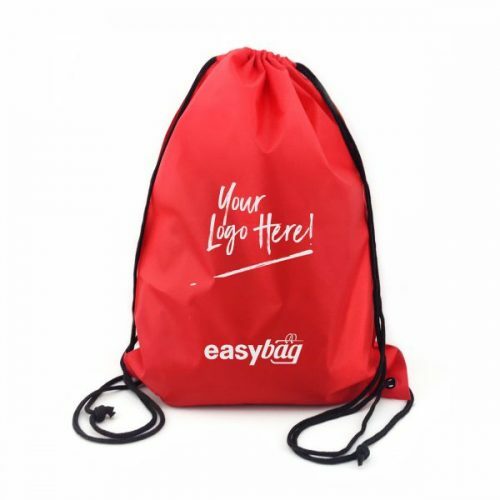 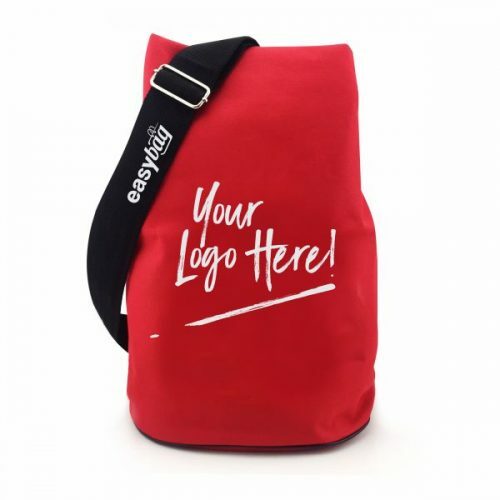 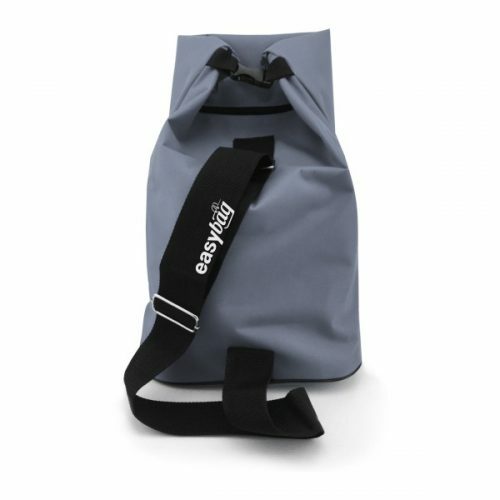 Your company logo or brand name will get notified prominently from a far distance by having this bag as part of your marketing strategy. 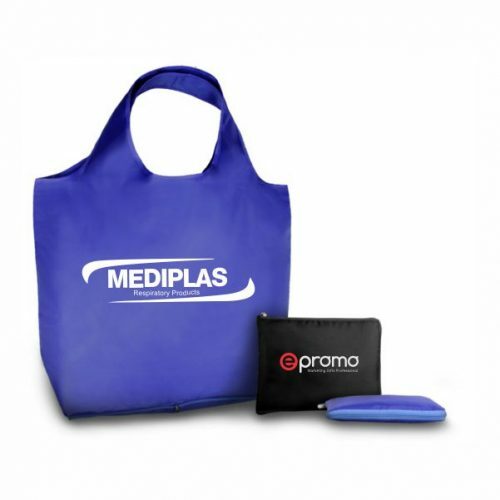 Email us now for more information at sales@epromo.my .